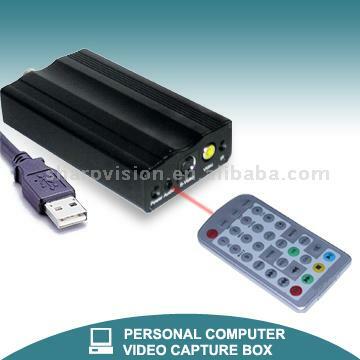 Shenzhen Overfly Computer Peripherals co., ltd.
Shenzhen Rifei Electronic Trading Co.,Ltd. 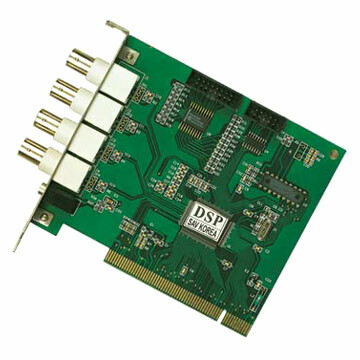 We are China dvr card manufacturer offer best dvr card OEM, ODM,service. Recording Rate 30fps (NTSC), 25fps (PAL). Display Rate	30fps (NTSC), 25fps (PAL). 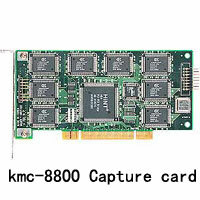 -Easycap Video editing software (Ulead Video Studio) included. The software is professional, easy to learn and use! 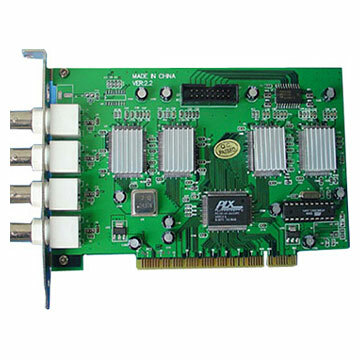 Model SK-2000F 4-channel audio and video card with MPEG-4 compression mode. 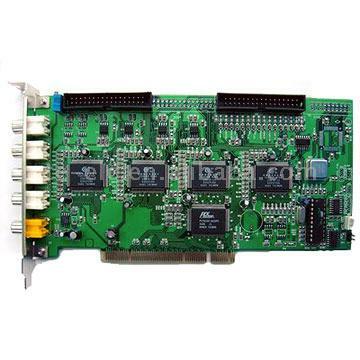 ShenZhen HLong Industry Co, Ltd.
SDI,HDMI,DVI,YPBPR,2 X RCA Input up 1920 x 1080p @30fps. Display (NTSC/PAL): 240 / 200 fps. Recording (NTSC/PAL): 240 / 200 fps. Shenzhen Tungson Ages Tech Co.,Ltd. Want the latest & hottest Products Info. 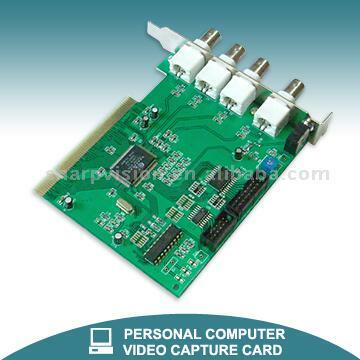 on "software video capture"?